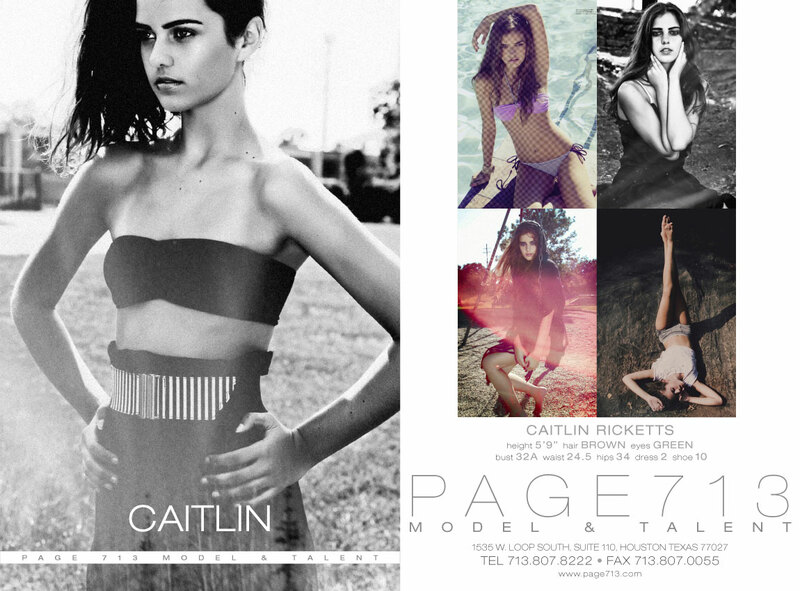 Page Parkes Model + Talent: Caitlin Ricketts on Gloss Magazine Cover! Caitlin Ricketts on Gloss Magazine Cover! 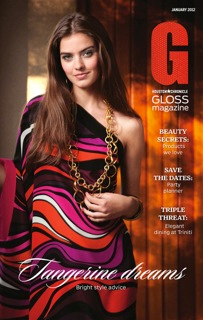 Our PP model, Caitlin Ricketts, made the cover of Gloss Magazine for the January issue. Caitlin works hard and we are so proud to continually see her hard work pay off! 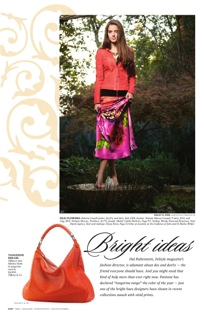 We love to see our models snag magazine covers! Way to go, Caitlin!